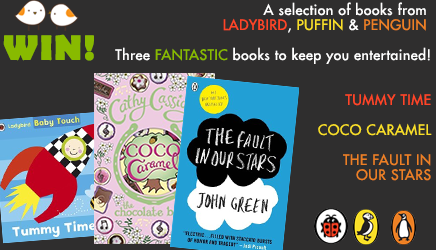 To continue celebrating World Book Day, our friends at Penguin, Puffin and Ladybird have given us three fabulous books to give away this week – The Fault in Our Stars by John Green, Coco Caramel by Cathy Cassidy and Baby Touch: Tummy Time. There’s something for all the family – here are a few facts about the book to entice you. Ten minutes of tummy time for a baby has shown to be developmentally beneficial for babies as it helps strengthen their necks, heads and backs and much more. The author is actually Ladybird while the illustrator is Fiona Land. 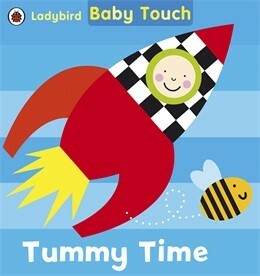 The Baby Touch series has expanded and is continuing to do so, helping stimulate the minds of young children everywhere. When she was a kid Cathy Cassidy used to make comics and sell them to her friends. Once her friends were done with them she used to take them back and resell them because they didn’t have photocopiers then! 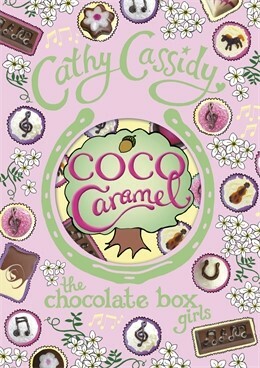 Cathy Cassidy has been nominated for the Queen of Teen Award three times, even winning it once in 2010. John Green is one half of Vlogbrothers with his brother Hank. Vlogbrothers is of the most popular online video project in the world where the only way the brothers communicated with each other in 2007 was via vlogging. It took John Green four years to write his novel Looking for Alaska. 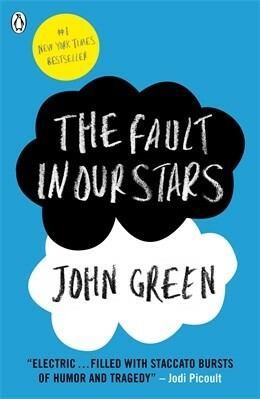 The Fault in Our Stars made John Green a world renowned author. The novel is now being adapted as a movie starring Shailene Woodley and Ansel Elgort. Thanks again to Penguin, Puffin and Ladybird and don’t forget World Book Day on Thursday 6th March. Fancy winning all three of these fabulous books? Pop over to our Twitter page and retweet our Competition tweet to enter! Did you know every school-age child in the UK and Ireland (& registered nurseries/pre-schools) will get a £1 book token to swap for one of our specially-published £1 books (so it’s effectively a free book!) or use to get £1 off any full priced book or audio books. The tokens are valid for a limited time only – 3rd March–30th March 2014. World Book Day with Harper Collins. World Book Day with Penguin, Puffin and Ladybird Books! How To Train Your Dragon – Ask Cressida!